[Barack Obama] purposefully portrayed himself as something he fundamentally was not. How else can one explain that the person who campaigned on transparency, post-partisanship, and fiscal responsibility is less transparent than his notoriously opaque predecessor, arguably the most partisan and unarguably the most spendthrift president in U.S. history? A failed policy cannot account for so tremendous a disparity between image and reality. But a successful one can. And therein lies the rub. 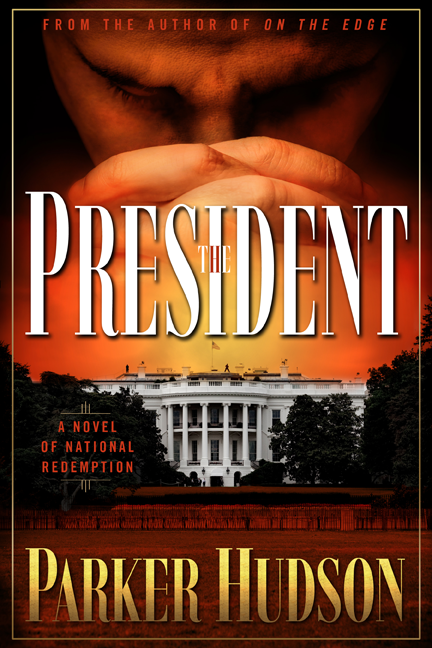 The promise of an implausibly transcendent president was sold to the American people. They bought it. What they received was something radically different from that what was advertised. As with P.T. Barnum and the Feejee Mermaid, from President Obama’s point of view, the swindle has been an unquestionable triumph. Of course there have been, as there always will be, those who have not afforded the president any poetical license. But the majority of the people seem not the least put off that they were misled so flagrantly. Even after the swindle had become apparent, they opted, with the full knowledge that they had been duped, to purchase a second ticket!